It always bums me out when I have to write something like this, but since video game marketing is based on radical claims and controversial content, publishers tend to use hyperbolic language when discussing their product. The problem, of course, is that these types of statements are never entirely accurate, which means that any discussion is muddied by misinformation. 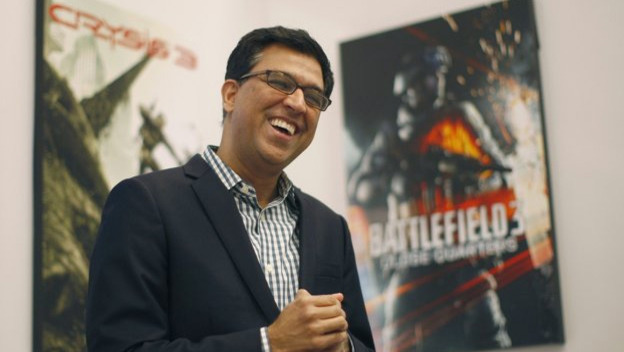 Yesterday, for instance, EA's Chief Technology Officer, Rajat Taneja, posted an article on LinkedIn that tee'd off PC gamers, and provided console gamers with the kind of self-important rhetoric that they've always wanted. For years, PC gamers have touted their machines' horsepower. Games like Crysis 3 and Battlefield 3 are primarily geared toward the PC market because the current generation of consoles doesn't have the processing power to do them justice. So, if Taneja is right, console gamers have suddenly cornered the market on horsepower, and PC gamers are left with nothing to hang their hats on—except World of Warcraft. Here's the problem: it's not true. 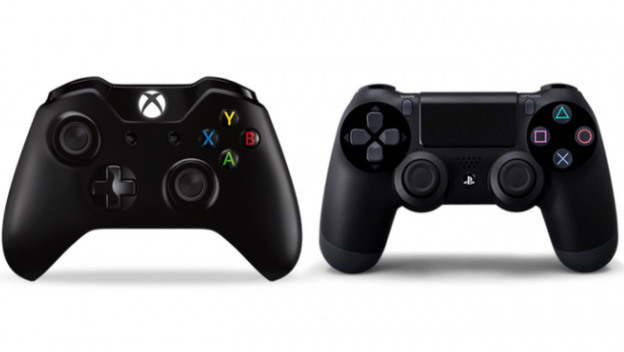 The Xbox One and the PlayStation 4 are both running on an AMD-built, 64-bit, 8-core CPU. We don't know the exact speed on either of the processors just yet, but they're rumored to be around 2GHz. These aren't specially made super processors that were forged in the future and transported back in time by Microsoft and Sony. They're standard pieces of hardware that can be purchased by any hunyuck with an internet connection and a credit card. The next generation of gaming consoles won't be constructed with proprietary hardware. Sure, the motherboards and GPUs have been integrated to deliver the lowest latency possible, but they're not special in any way. They're simply customized PCs that run on a proprietary OS. So statements like, "these architectures are a generation ahead of the highest end PC on the market," are ridiculous. However, Rajat Taneja isn't exactly lying. The reason that many developers prefer the console is because the hardware doesn't change from unit to unit. When you make a game for a PC, there are a million different variables that need to be considered because end user hardware isn't uniform. Every Xbox One will be the same, which means that the software can be tailored to the system. This is obviously what Taneja meant to say. They probably are squeezing more performance out of the next generation of consoles, but its not because the systems are more powerful. Sure, the fact that Microsoft and Sony have tailored the architecture should lower latency, and alleviate overheating issues, but, technically speaking, this doesn't make the systems more powerful. I think that if more people actually understood the differences between consoles and PCs, we wouldn't have such a massive war between them. They all basically do the same thing. The rest is personal preference.